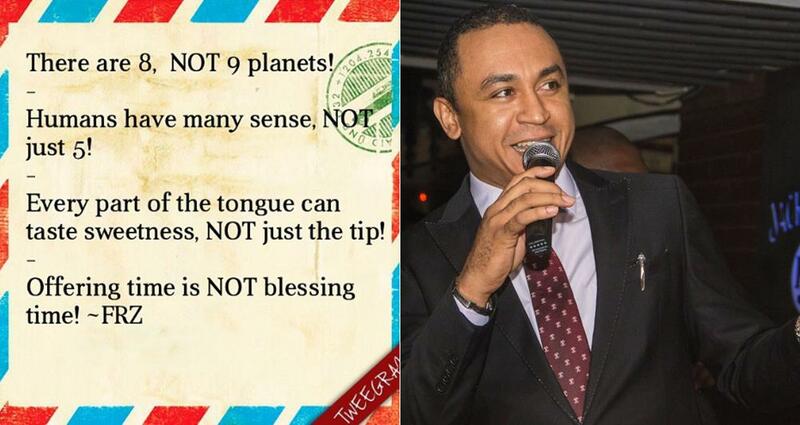 OAP Daddy Freeze just took to social media to speak out against Christians paying of tithes that only enrich their pastors. In his latest Instagram post, he says your blessings is not connected to your tithe, offering or a pastoral sacrifice. 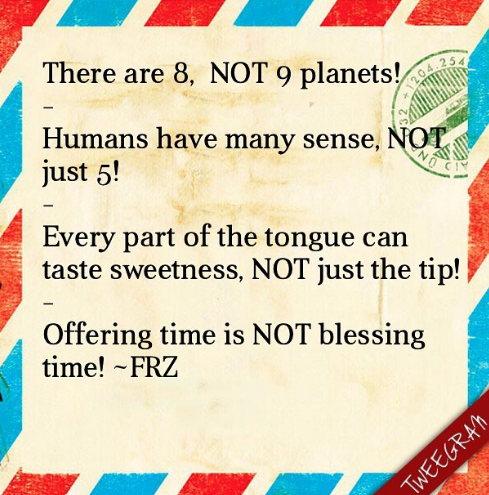 “We have been miseducated in many ways….. If our teachers can admit that they were wrong, why can’t our pastors?